I just ordered a Raspberry Pi as a Script BASIC development device. The first job my Pi gets is being a full time Samba Windows network environment. If I remember correctly you already have SB compiled for the Pi? If so can you point to a link or attach a zip for me? The perl build scripts work on the rpi, so you have that option as well after setting up the dev environment. I'm looking forward to it arriving by Thursday next week. My first task is to create a GPIO extension module. Do you know of a good C library that might be easy to use? I hope the SBT extension module works as this would be a good thread model for SB. One of our members (Gordon) and also a BASIC developer (RTB) has a C GPIO library. 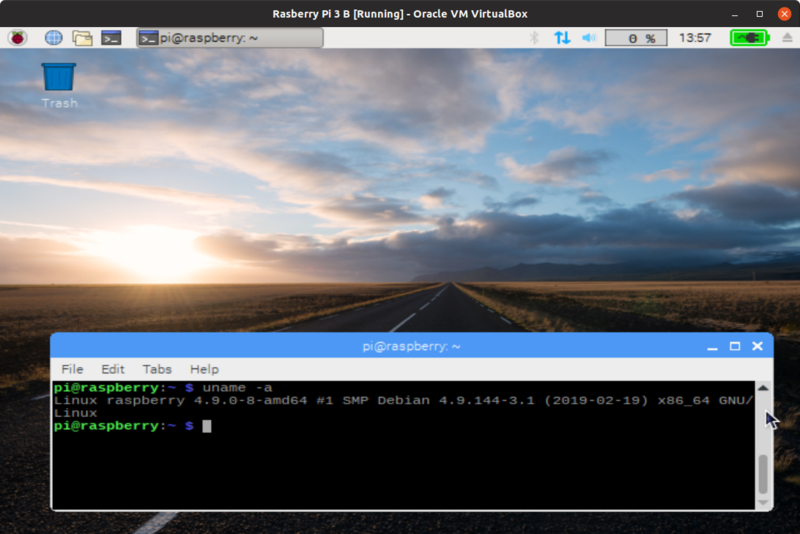 I thought I would get a head start and install the Raspberry Pi Desktop in a Virtualbox. Debian with Raspberry Pi Desktop is the Foundation’s operating system for PC and Mac. You can create a live disc, run it in a virtual machine, or even install it on your computer. Raspberry Pi Desktop comes pre-installed with plenty of software for education, programming and general use; including Python, Scratch, Sonic Pi, Java, and more. I wonder li I can cross compile to ARM from this VM? This answers my questions about SBT and using Gordon's WiringPi library. Raspberry Pi Desktop has a cool GPIO emulator with an array of sensors. It's programable using the Python examples included. Sounds like a great way to develop GPIO applications and not need the physical interface or sensor modules. Do you think your Raspberry Pi AppImage of Script BASIC would run on my Samsung S8+ in a Connect Bot terminal session? I already have Busybox Linux utilities installed. I have an Android SB I compiled native on a rooted Samsung Galaxy Tab 10.5. Getting libcurl to compile was a challenge. I don't think so, I think the underlying architectures are different...only one way to find out. Also, some of the required support libraries might not be present. Update with getting it running to come shortly. I'm happy with the Raspberry kit I ordered and everything went smoothly getting up and going. Next is getting SB going on the Pi. I tried myip.sb on my RPi using your AppImage and it just hung. Do I need to install libcurl to get it to work? Even this simple program hangs. FYI: I put the sb AppImage in my /user/bin directory for global use. I was able to rebuild Script BASIC from source and it looks like everything compiled without error. Need to get 326 kB of archives. After this operation, 998 kB of additional disk space will be used. Selecting previously unselected package libcurl4-gnutls-dev:armhf. Need to get 185 kB of archives. After this operation, 618 kB of additional disk space will be used. Selecting previously unselected package libiodbc2:armhf. Selecting previously unselected package libiodbc2-dev. Need to get 2,321 kB of archives. Selecting previously unselected package libmariadbclient18:armhf. Selecting previously unselected package libmariadbclient-dev. Selecting previously unselected package libmariadbclient-dev-compat:armhf. Need to get 311 kB of archives. After this operation, 1,469 kB of additional disk space will be used. Selecting previously unselected package libtinfo-dev:armhf. Selecting previously unselected package libncurses5-dev:armhf. Need to get 613 kB of archives. After this operation, 1,702 kB of additional disk space will be used. Selecting previously unselected package libsqlite3-dev:armhf. Need to get 2,858 kB of archives. After this operation, 9,857 kB of additional disk space will be used. Selecting previously unselected package libssl-dev:armhf. Selecting previously unselected package libssl-doc. zlib1g-dev is already the newest version (1:1.2.8.dfsg-5). zlib1g-dev set to manually installed. The module dyc is not for unix. The module nt is not for unix. The module cio is not for unix. The module ftpd is not for unix. I just install my build as a system install and I have the same problem with scriba hanging as well. scriba has no problem converting its text version of basic.conf to a binary format which -D displays. Just can't run scripts. I just tested with task manage running and as soon as I run my simple test script the CPU and Memory rapidly became consumed. I remember when we were getting SB to run on Android there was a fix (can't remember his name) to the source for ARM. This sounds familiar. 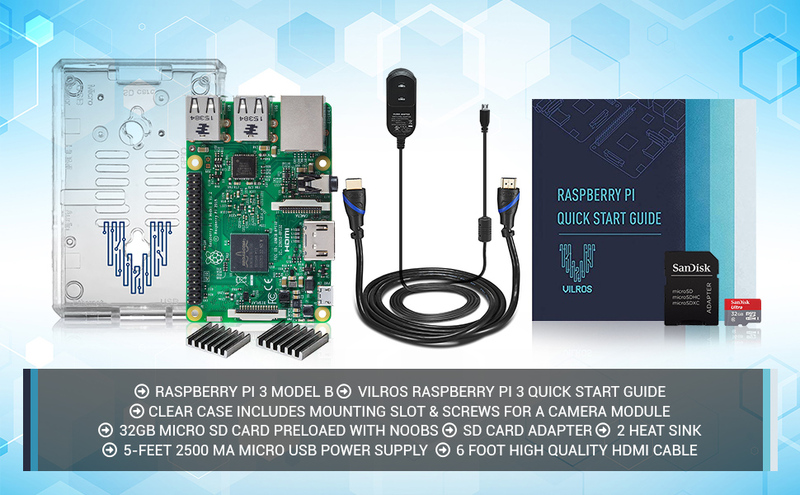 What Raspberry Pi version do you have?